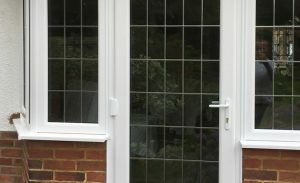 Wilson Windows Doors suppliers for the Loughborough and Leicestershire area. 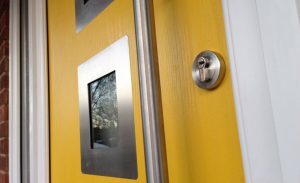 We work with a variety of suppliers when it comes to our door solutions. 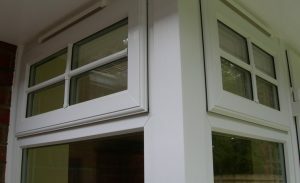 This allows us to bring a wide range of styles and solutions to our customers that are of the highest quality. 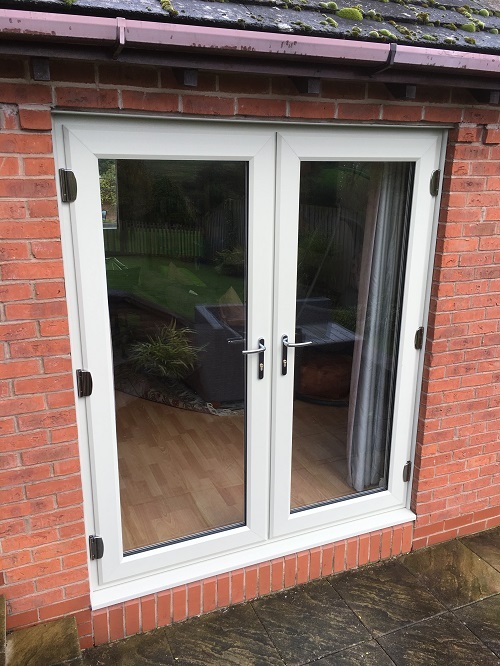 We are with you every step of the way from consultation to finished installation and always here if you have any questions. 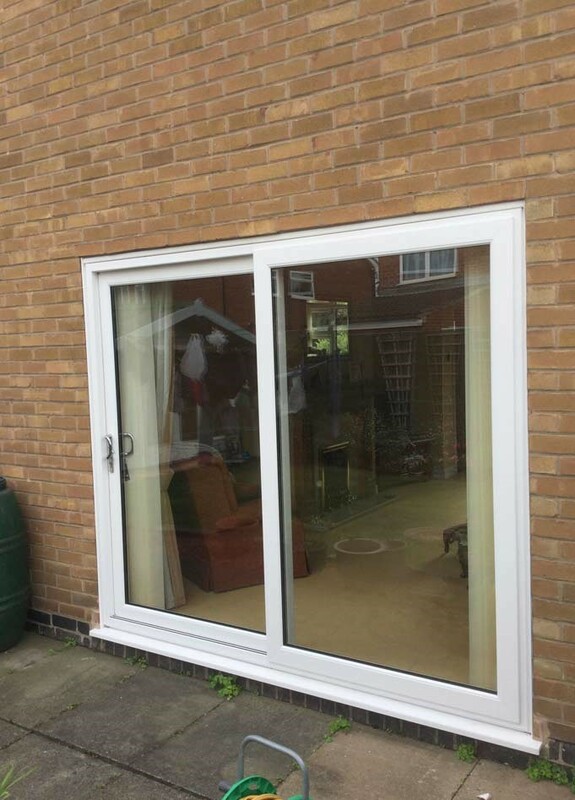 We have Bi Folding door solutions for all house hold needs. 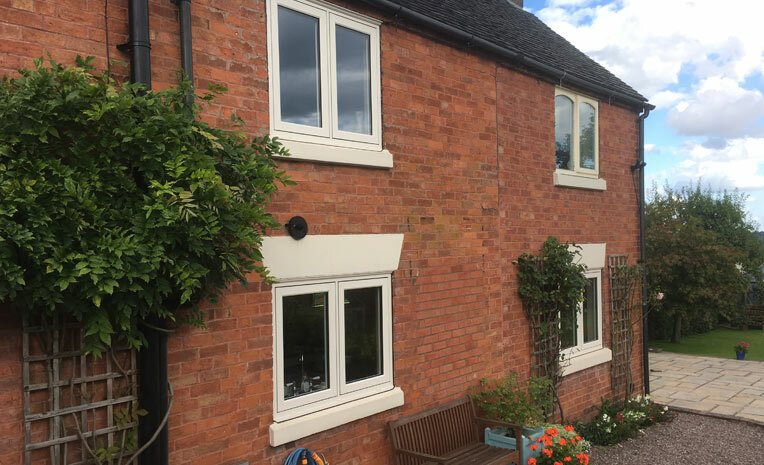 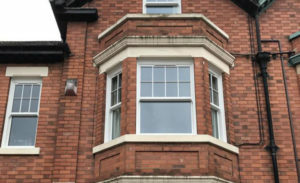 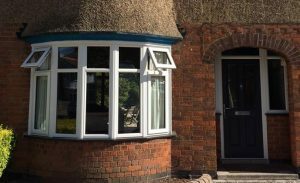 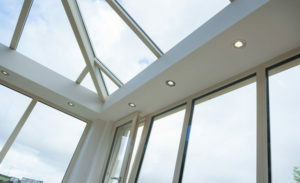 With our bespoke quotation service we can ensure getting the right option for you and your home. 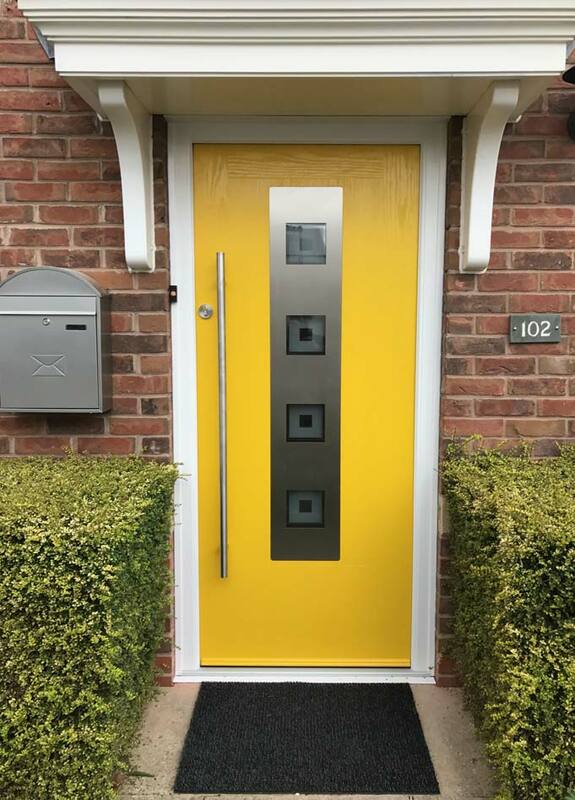 Apeer are a supplier we are proud to work with giving our clients a fantastic collection of options and solutions to choose form that are both secure and beautiful. 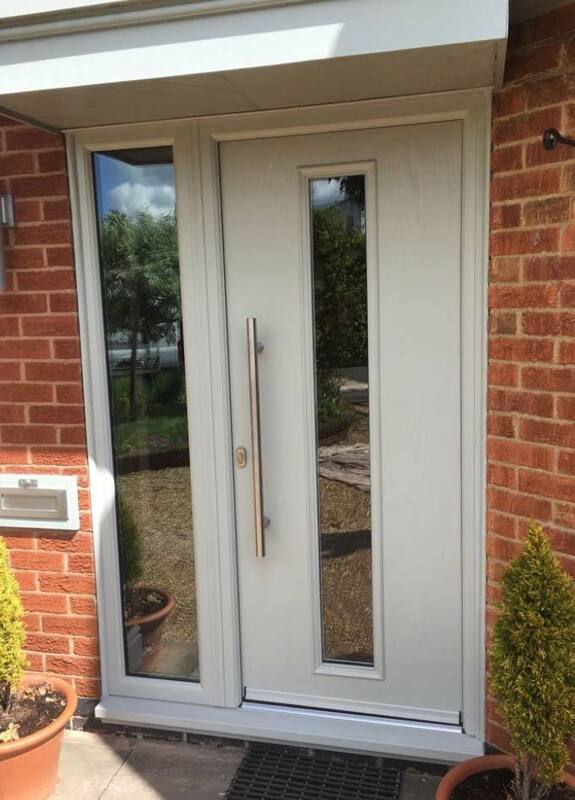 Hurst provide door options and solutions that are both functional and beautiful. 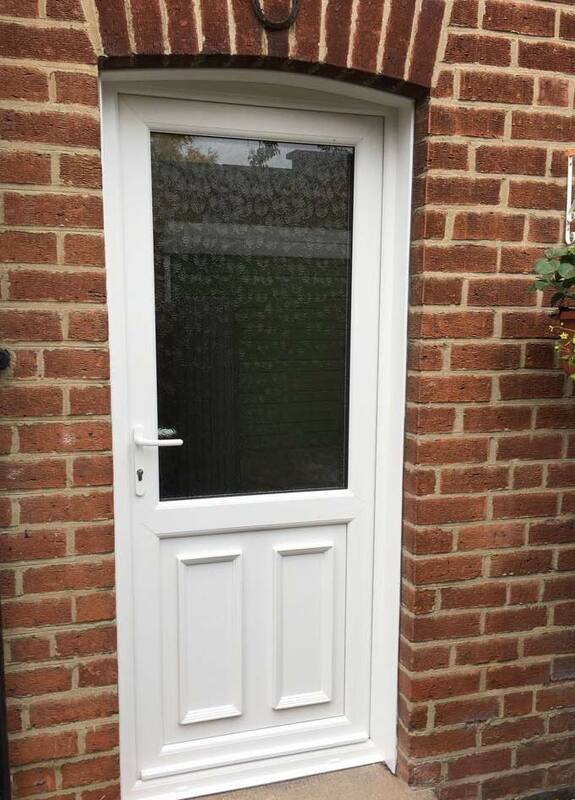 Partner this with our first class installation and you will have doors in your property that are secure and add to your home. 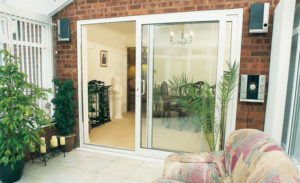 Imagine Patio Doors are top quality when it comes to build and finish. 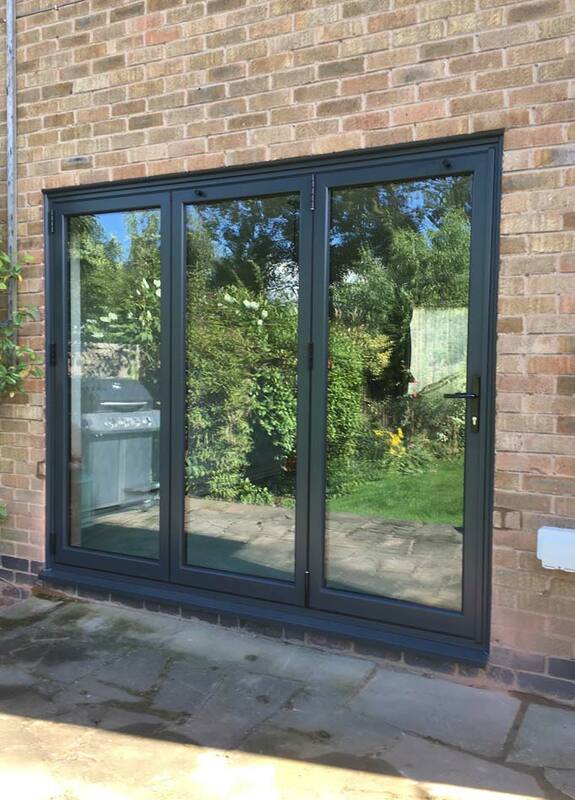 We pride ourselves with only working with the best and when it comes to patio doors you cannot get much better than Imagine. 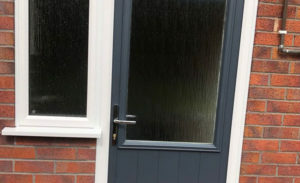 Our PVC-U doors have a range that will fit all needs and will go with any home they are put into. 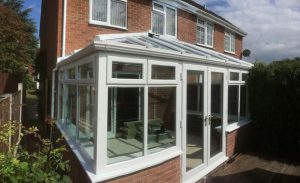 We are confident that with a PVC-U option the solution we provide will blow you away. 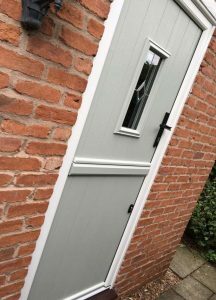 Solidor are well known and bring some great collections for you to choose form for your solution. 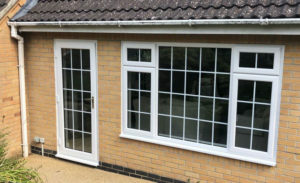 With a build quality second to none and with our method of installation you will not be disappointed.